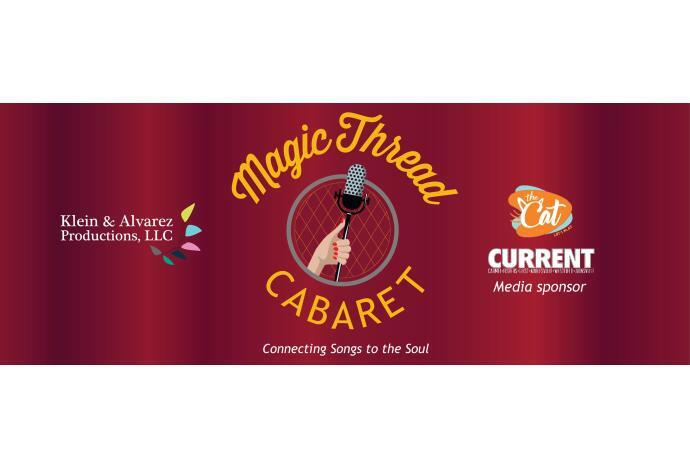 Join us for another cabaret presented by Magic Thread Cabaret. Season announcement coming soon! Follow https://www.facebook.com/MagicThreadCabaret/ to be among the first to know.